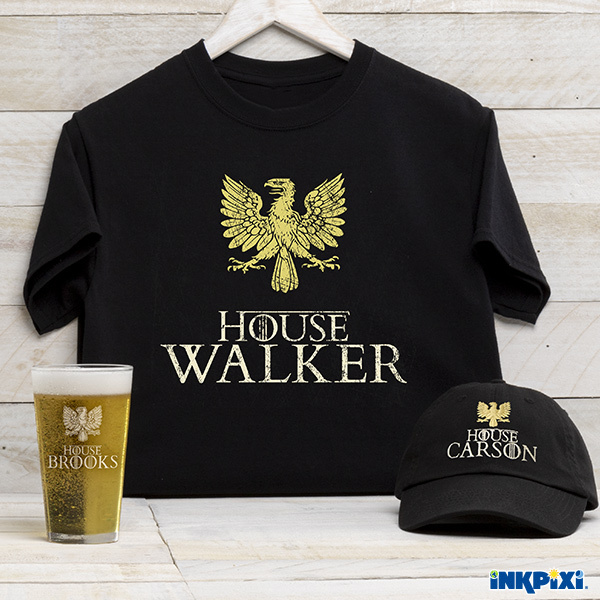 New House Personalized Shirts And More! 👑We’re Not Playing Games – Our New House Personalized Shirts, Hats, Pints And More Are Fantastical! 👑 Add your name to this epic design for fun family get-togethers, reunions, and more! Custom Wine Glasses Will Make Her Day!